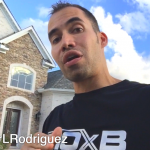 Want more money and time freedom? 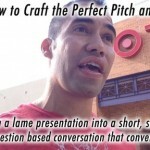 In this 1 minute clip taken from a stage presentation I did, I share with you a few secrets and 2 laws that when understood and applied will allow you make more money and have time freedom in your life. 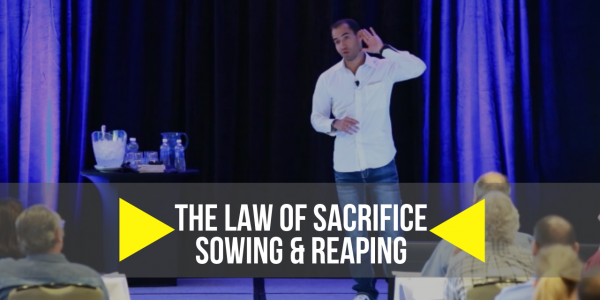 This is probably the shortest most power packed video you’ll ever see that effectively shares with you the law of sacrifice and the law of sowing and reaping. So if you’ve ever wanted to make more money, achieve financial freedom or time freedom, then this 1 minute video clip is for you. Enjoy! Check out and Go through The Prospecting, Closing, & Recruiting Course I’m currently giving away for FREE when you Click Here to Subscribe to my Blog. 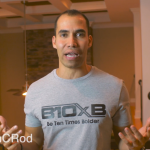 In this FREE Boot Camp video training series I have several videos of me on stage bringing some serious heat! 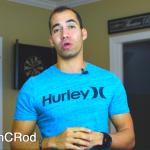 How to become successful, even if you’re broke & have a crappy job! 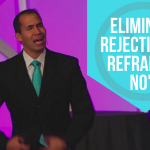 How to Eliminate Rejection by Reframing No’s!